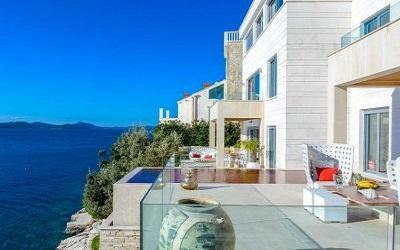 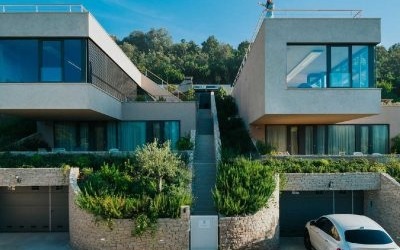 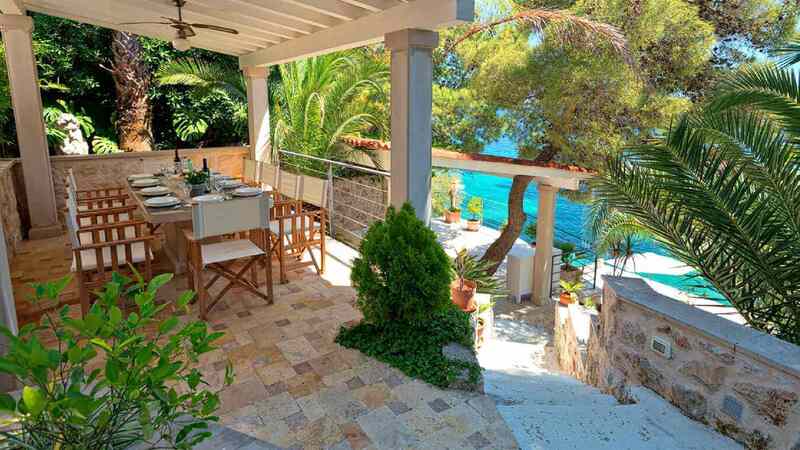 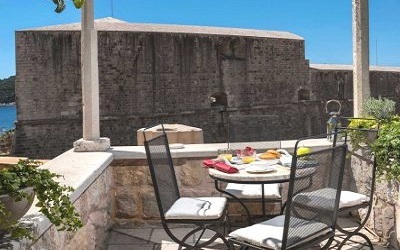 Luxury villas in Croatia Holiday Rentals offer a variety of experiences for you and your loved ones, whether you’re looking for a picturesque town along the Croatian coast, glamorous beach side Mediterranean scene, Renaissance castle or romantic escape in green countryside hills and valleys. 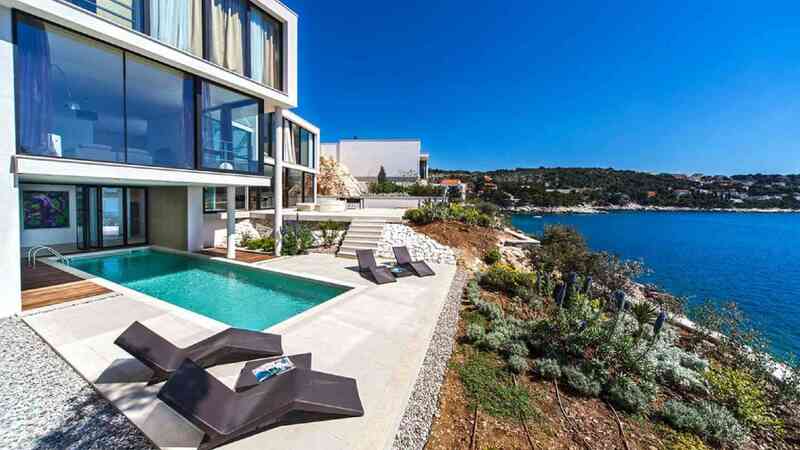 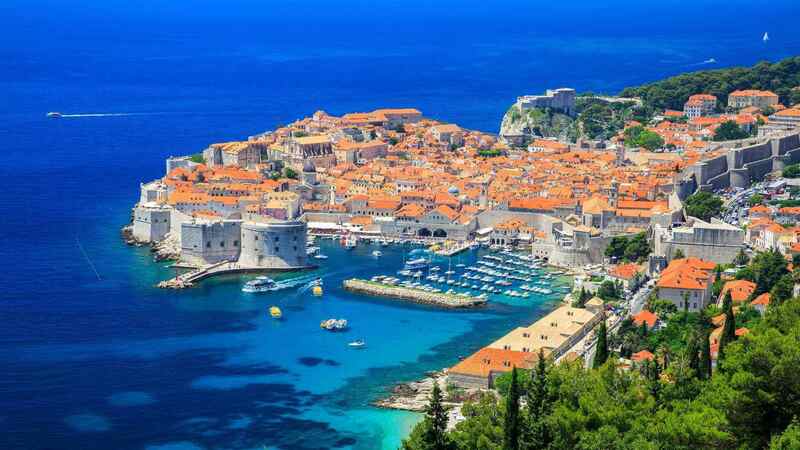 Browse through our collection of Luxury Holiday villas in Croatia, Dubrovnik, Istria, Dalmatia, Split, Rovinj, Hvar, Porec, Makarska, Umag, Brac and experience the exceptional comfort and style on your Croatia villa holiday. 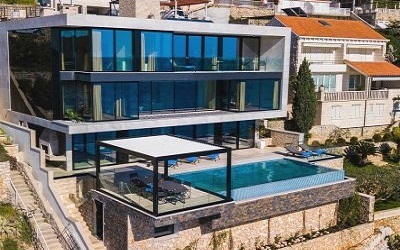 Looking for a private pool with a sea view, a villa close to attractions and activities, or a large holiday home for your large group, we’ll assist you with all your may need and we’ll connect you directly with the villa owner or the manager to get the best price, Croatia villas booking and additional fees Free. 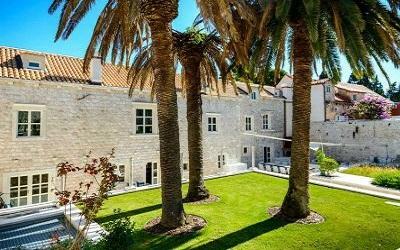 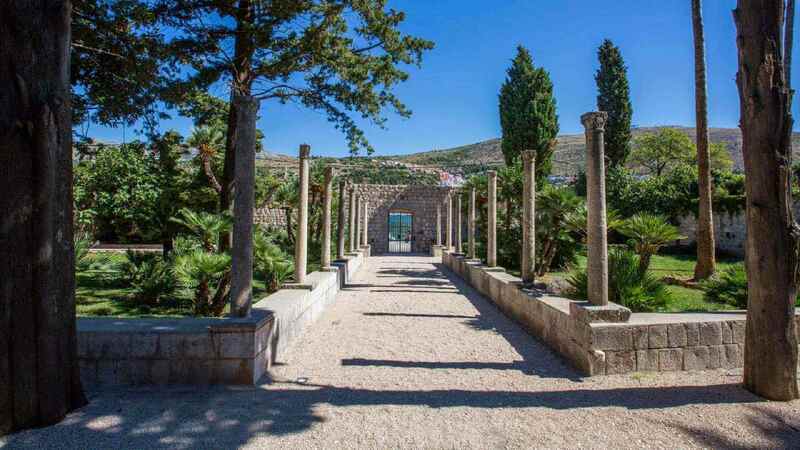 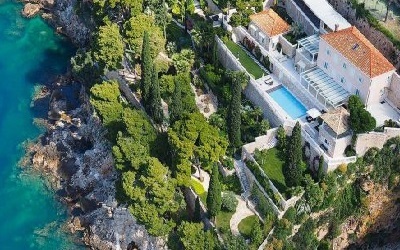 VillasCroatia.com – the specialists for Holiday Villas in Croatia. 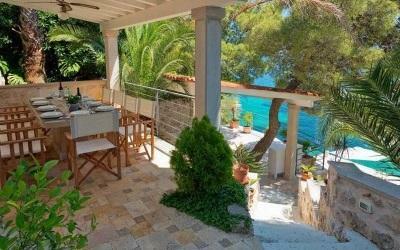 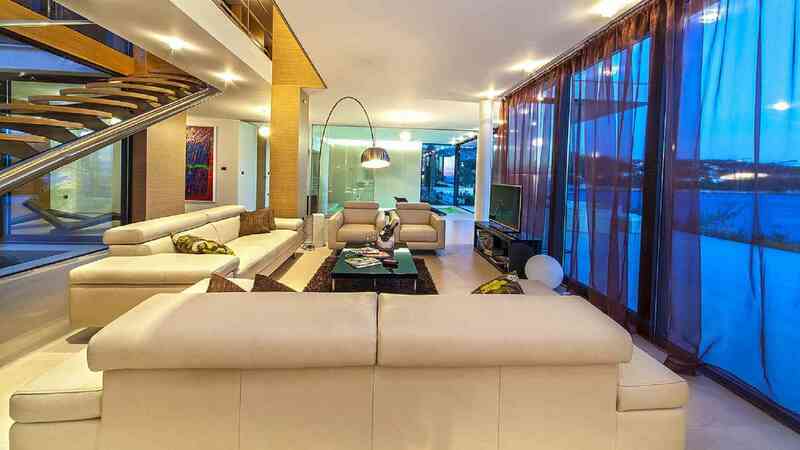 Experience the indescribable allure of enchanting senses on a luxury villa holiday in Croatia, Indulge Yourself!